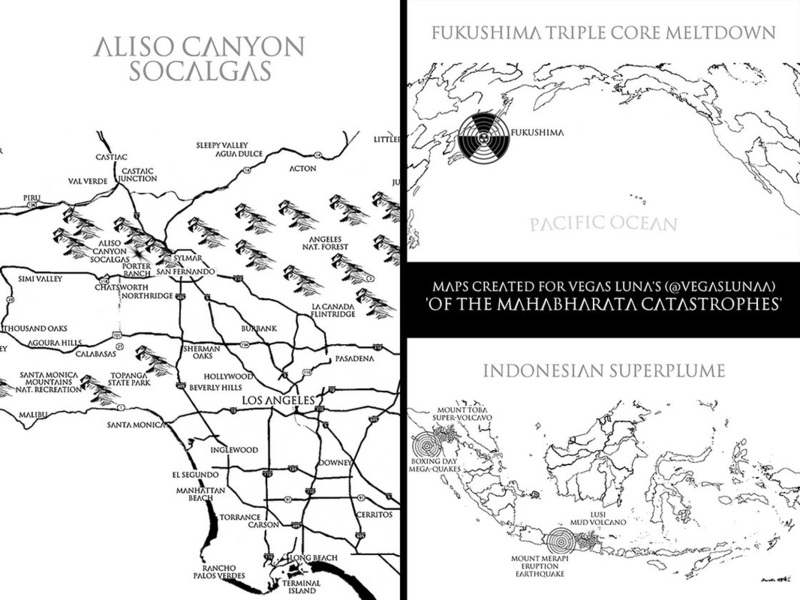 Vegas' second book in the Mermaid World series, of the mahabharata catastrophes, is officially ready as an ebook. The print version will be following real soon. As with the first book cover I created for Vegas, of the andromeda martian catastrophe, this book is non-fiction, too. Not exactly a sequel to the first book in the Mermaid World series, yet the second book. Make sense?